Were you injured in a cutting accident on a construction site by an electrical saw? 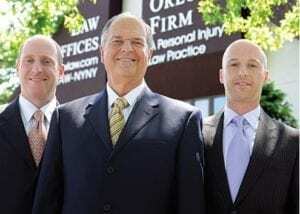 Brooklyn saw accident lawyers of The Orlow Firm have helped injured construction workers recover full and fair compensation for almost three decades. To contact us and schedule a free consultation, call (646) 647-3398.